Working abroad takes a lot of sacrifices and patience. Every cent of which the overseas Filipino workers (OFW) earn were all from hard work, skipped meals and sleepless nights. Losing over P200,000 for an OFW who is about to stay home for good could hurt a lot. that's why the OFW is very grateful that she recovered it with the help of the Manila International Airport Authority (MIAA) management. In spite of the many issues that happened before at the Ninoy Aquino International Airport (NAIA), its management is doing everything to gain back their good reputation. 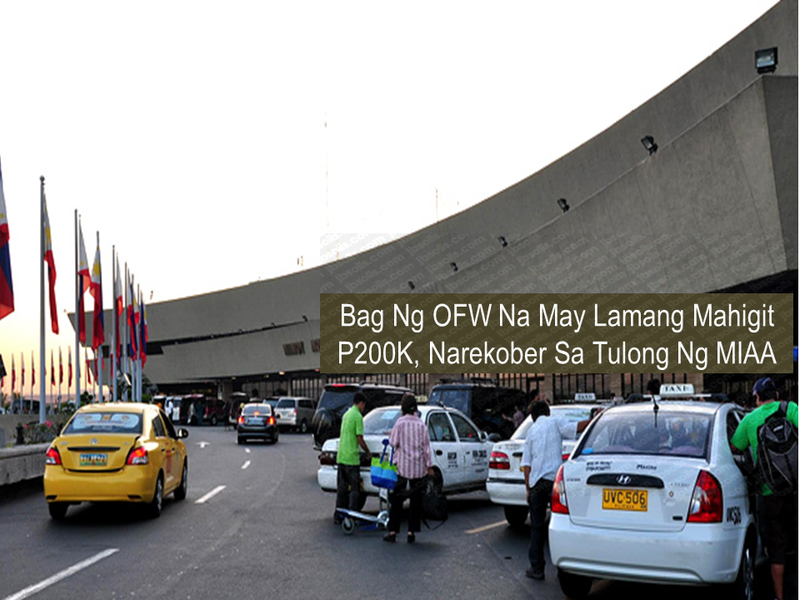 An overseas Filipino worker (OFW) was able to retrieve her bag with over P200,000 after she accidentally left it in a taxi she took from the Ninoy Aquino International Airport earlier this week. 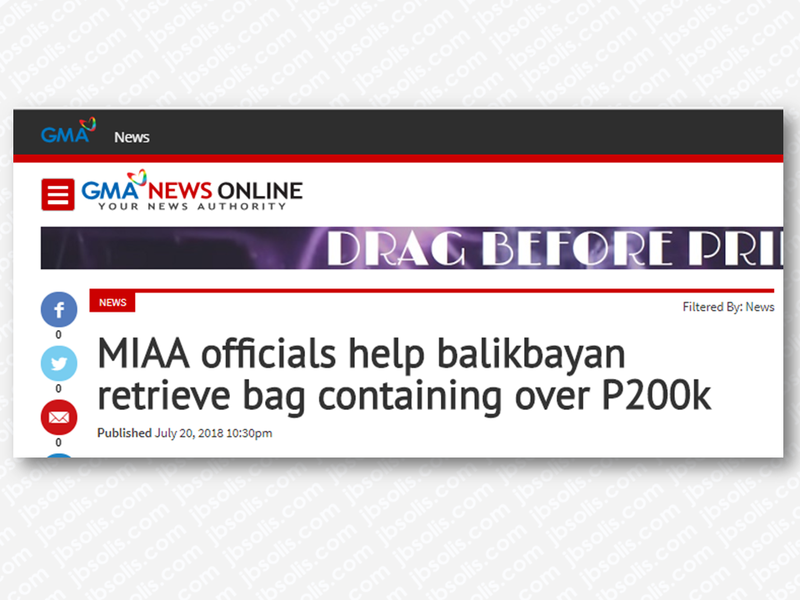 Catalina Frado who owns the bag containing jewelry and an ATM card with access to an account with P243,000, with the help of the Manila International Airport Authority (MIAA), recovered her bag. MIAA officials helped the OFW by tracing the unnamed taxi driver. The taxi driver initially denied it was with him but later admitted he left the items with his friend. In a letter to MIAA general manager Ed Monreal, OFW Frado commended the officials who rendered assistance to her and facilitated the recovery of her lost bag. 6 Houses That Could Be Your Perfect Dream Home.